Trying to create an author ‘platform’ has been daunting. The word itself is daunting. Platform. What the heck does a platform have to do with writing? I don’t know, so I won’t use it. Rather, I’ll call it creating an online presence. No one told me where to be as a new author. The possibilities are endless. It was tempting to shrink back and hope readers would find me just because I’ve written the most amazingly awesome book ever! :) But, thankfully, I’m curious enough about new things that I decided to take the leap and jump in. I jumped in big time. I’ve tried many different websites, social networks, and even online bookstores to see where I reach the largest audience. Different websites attract different viewers, but obviously I didn’t have the time to be everywhere all the time. No one does. So I’ve worked to maximize my output while minimizing my effort. So I thought I’d share what I’ve learned. I have six suggested sites you should join if you are an author. At the bottom of each suggestions is the main audience the site reaches (so far as I can tell). Have a website. Seriously. We live in the internet age. If you’re hoping to reach any reader under the age of 80, you need to have an internet presence. A website is the BARE minimum. If you have the skills (or are willing to acquire them), create your own. There are plenty of hosting sites that let you create a site for less than $10 a month (some are even free). Most have great designs to choose from. I use Wix.com and have been quite happy with it. If you don’t have the skills or time to design your own website, hire it out. It’s worth it. 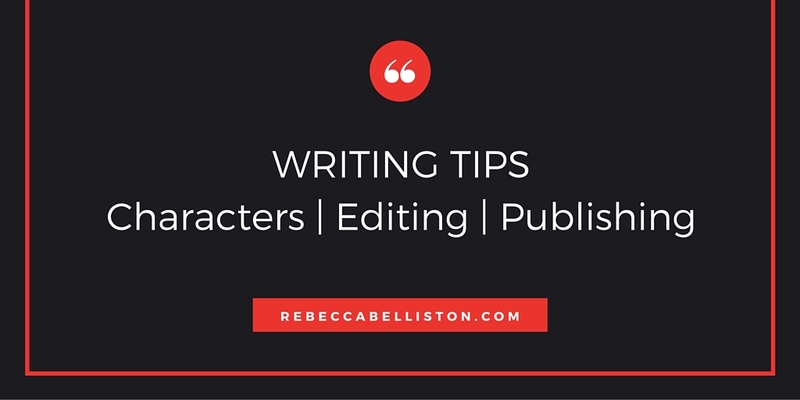 First impressions matter, so don’t think you can scrimp on style and make up for it with your fabulous writing. Everyone judges a book by its cover — those that say they don’t are lying. In this case, the book is your website, not your book. :) So make it professional. Links to other places you’re on the web (facebook, blog, twitter). But be organized. Everything in that list above should be easy to find. Just because you happen to have accounts on twenty different sites doesn’t mean you should list all twenty in a row. Then keep your website updated. Seriously. Seriously, seriously. It’s a pet peeve of mine to wander onto someone’s site to read out about their newest book and there’s no latest book listed. 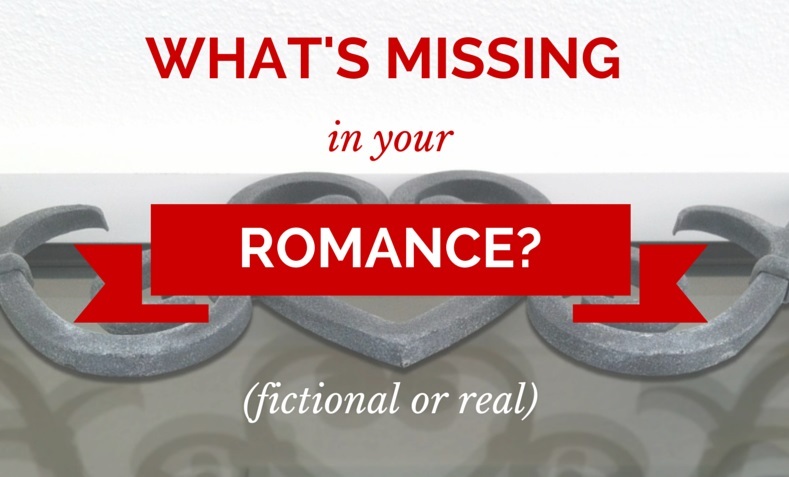 If you don’t care enough to have up-to-date info on your books, why should I? A blog is the best place for people to sample your writing style and personality. It’s also where you talk more in-depth about your writing adventures, editing woes, and any upcoming events. If people enjoy your blog, chances are they’ll read your book(s). Some popular blogging hosts are Blogger, WordPress, or Tumblr. I recently switched from Blogger to WordPress. I can’t say which I like better. Once you have your blog created, make sure you have a feedburner.com set up. RSS. It’s an easy way to make your blog more versatile. But then, don’t stop there. Start following other blogs. And don’t be a silent follower either. Weigh in on their posts, laugh, or just let them know you appreciate what they’ve shared. Blogging is a powerful way to network in the writing community, especially for up-and-coming authors. I’ve met some amazing authors in the blogging world, people I now consider my friends even though we’ve never met in person. So get out there. Have fun. Again, if you’re hoping to attract readers in any age category less than 80, I would strongly suggest getting a facebook account. Most people (as much as 80% of US internet users) are on facebook. It’s a great way to reach out to the casual reader. There are at least two ways to handle facebook as an author. Use your personal account to double as your public account. Meaning, anyone can “friend” you and see what’s on your wall. There is even an option to “Follow” a personal page. In a way, this is the simplest way to do it. The problem comes if you have reservations about the world seeing your personal stuff — which you should. Thankfully, there are ways to make things private vs. public, even on your personal account. I know several authors who do this quite well. To me, this is still too much invasion of my (and my family’s) privacy. Or maybe it’s just too much work. So I’ve chosen the other option. Pages are free and easy to set up, and it uses your same facebook login to keep life simple. Once you have an author page, it’s easy enough to switch between your personal and public page in the upper right hand corner (another drop down menu that says, “Use Facebook as…). Not only is an author page a great place to post news, links, and pictures for my followers, it also allows my family and friends, who aren’t necessarily the most enthusiastic fans of my book, to avoid constantly hearing about it. I post maybe one in twenty book-related posts on my personal wall. One last note on facebook pages. 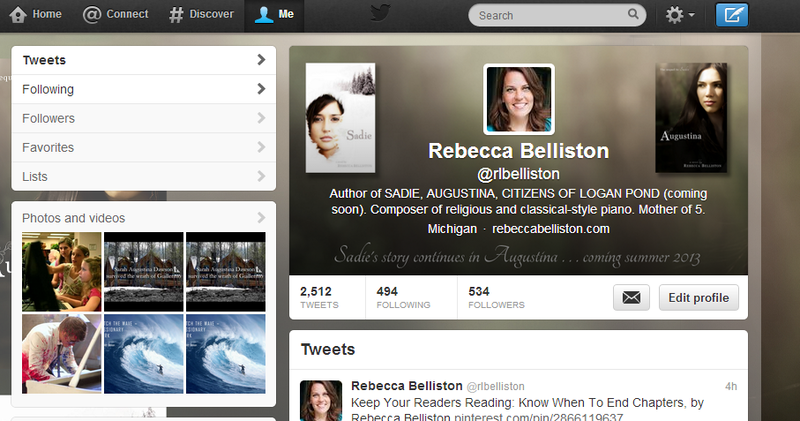 Because I have an author page, I changed my privacy settings on my personal page. Now people can’t find my private account unless they’re a friend of a friend. I did this so when people go to facebook looking for Rebecca Belliston the author, they won’t end up finding Rebecca Belliston, the frazzled mother/wife/homemaker/crazy-lady-next-door. Twitter is a beast that took me some time to love. But I love it now. Personally, I think Twitter is in its early stages of popularity, where facebook has leveled out. For now, my posts on Twitter are mostly seen by other authors and public figures. Not many casual readers. But that’s okay. Since networking is important to me, Twitter is great. I love chatting with cool people. Plus I love the immediacy of Twitter. When the fire broke out on the mountain behind my parents’ house, I heard about it first on Twitter. Of course, I called my parents to make sure they were okay. They were, but they were busy scrambling to pack up their house. I was stuck 1600 miles away, helpless. So for the next two hours I watched the live progression as people snapped fire photos on their phones and uploaded them to Twitter instantly. Twitter is better than the news. I didn’t know this existed until a few months after publication of Sadie. Since then, I’ve used it regularly. Amazon’s Author Central lets you, the author, control things about your book on Amazon. Synopsis. Editorial reviews. Not only that, but you can track the sales week to week (not all, but some). It also lets you link your blog and twitter accounts to your Amazon author page. Even if you are not a fan of Amazon, the reality is it is the world’s largest online retailer, as well as one of the largest book sellers. So get an account set up, and maximize the info on there. My last suggestion is to become a Goodreads Author. Goodreads is a website for readers to rank books they’ve read, as well as share favorite books with their friends. Many authors don’t enjoy reading the negative reviews on Goodreads. Quite frankly, neither do I. However, what better place for an author to be than surrounded by a bunch of readers? Goodreads has some great features for registered authors, including the ability to add videos, events, quotes, or even linking it to your blog. Those are my six suggestions. Being in so many places can feel overwhelming. But if you set it up correctly, it’s actually easy and fast. For example, after I publish this post, I’ll share it on Facebook, Twitter, Tumblr, and probably Pinterest just by clicking the options at the bottom of this post. That takes me less than a minute. Then, because I’ve set it up to do so, this post will automatically show up on my Amazon and Goodreads pages. Basically, I write one post here and share it six places, reaching all those different audiences in less than a minute. You might think it’s redundant. It’s not. At least not completely. Many of my followers only follow me in one spot. My blog followers aren’t always facebook or twitter followers. People have their preferred method of getting information. I’m trying to make it most convenient for them. Because it’s possible to be in so many places at one time, try to be consistent. I use the same picture of me on EVERY site. I use the same color scheme when I’m allowed. You might recognize yourself everywhere you go, but your readers will get whiplash if you and your designs are different site to site. The only thing that isn’t entirely consistent site to site is my bio. I tend to change that up depending on the audience. Anyway, those are my thoughts. What are yours? What sites do you love? Which do you hate? Which are a waste of time? Which are easy to use? I say this often, but I learn something new everyday in the writing community. So if you have more ideas, please share!. these were great….i am in the process of setting up my ‘presence’ and you reaffirmed much of how i was going about it. didn’t know about goodreads…checking that out in a minute. also liked the tip about keeping the picture the same at all venues….thanks for sharing! You bet. A lot of it is trial and error, but it’s nice to make less errors along the way. :) Goodreads takes a few days (maybe a week) to clear. Same with Amazon. Both worth it. Good luck to you!!! Nice food for thought. I haven’t used Twitter, and frankly, don’t understand most of the messages I read when I view them on people’s sidebars. It looks messy to me, and so I’ve steered clear of it. I’ll have to look into doing the author page on Facebook, but that’s not my favorite place either. I hate how Facebook is always changing my settings without me telling it to. Like my blog, it keeps sending my posts to my personal account, instead of to my blog page, even though each day I change it back. I sometimes hate the All Mighty Facebook’. I’ll have to look up Homestead.com. That sounds good. I love how yours is set up. Twitter sidebars are much more confusing than the actual thing. Part of the confusion is all the links, @, and #hastags. It really is a beast a first, but it’s a lot of fun now. I actually like it more than facebook. Facebook has driven me crazy the last six months as well, though it sounds like you’re having continual problems. What a pain. I’m hoping now that it’s under new management, the kinks will work out. And thanks! Maybe I’ll have to check out Twitter. Those symbols were what boggled my mind…so maybe if I figure them out I will ‘get’ it. :) Yeah. They boggle most people’s minds. Not sure why they had to make it so complicated. Great posting. I was excited to see that I’m already using all of these. Now I just need to become better at each of them. Thanks for the information and motivation. Thanks! I’m working on them as well. It’s always a work in progress, isn’t it? Haha. Good thing it’s fun, too. Great post, Rebecca. A great resource for new authors setting up an online presence. After 6.5 years I can second everything you said (except for the Amazon part that I didn’t need to know as a reviewer but will remember if I ever get published.) 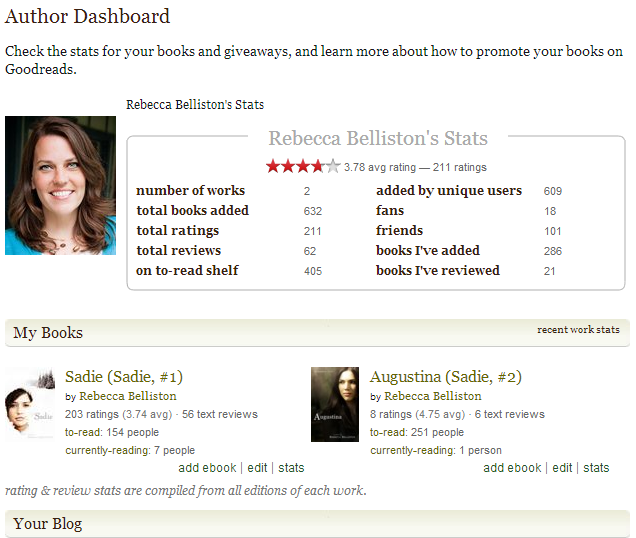 I love WordPress, Twitter and Goodreads. You put a lot of work into this. Thanks! Thanks! I wish someone had given me a list like this way back when. It would have simplified some of my trial and error–although, I learn more that way, so maybe it’s all good. :) Btw, I’m glad it let you comment–Sorry about that. This was a great post! 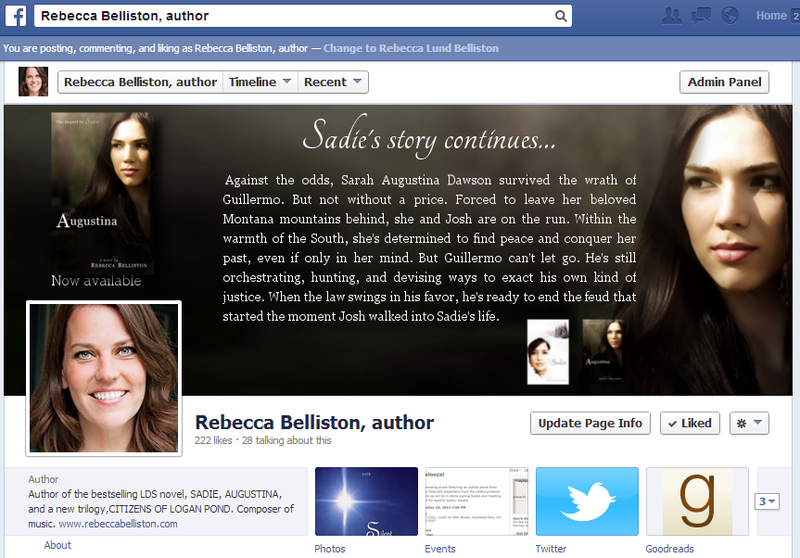 I didn’t know that when you create a Facebook author page, you can use Facebook as the author. I thought I’d need to create a separate account. It’s great to see otherwise. Yeah, it’s great that they made it so easy to switch back and forth. I actually control four different facebook pages (long story), so I can switch back and forth quickly and easily. Something facebook did right. :) Good luck on yours. Looks great! want to say on the topic of this piece of writing, in my view its actually amazing for me.